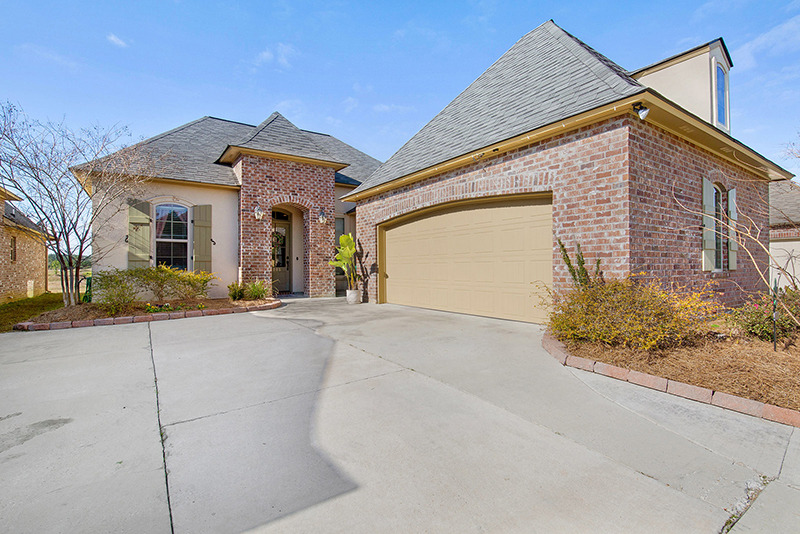 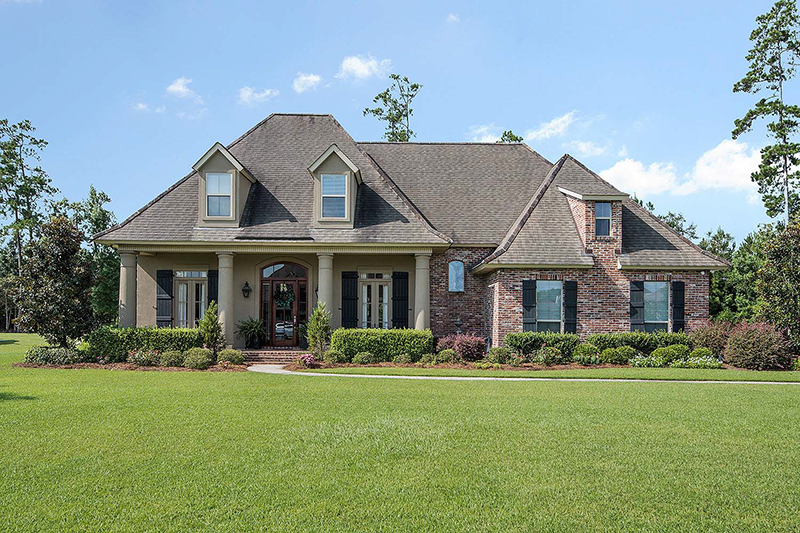 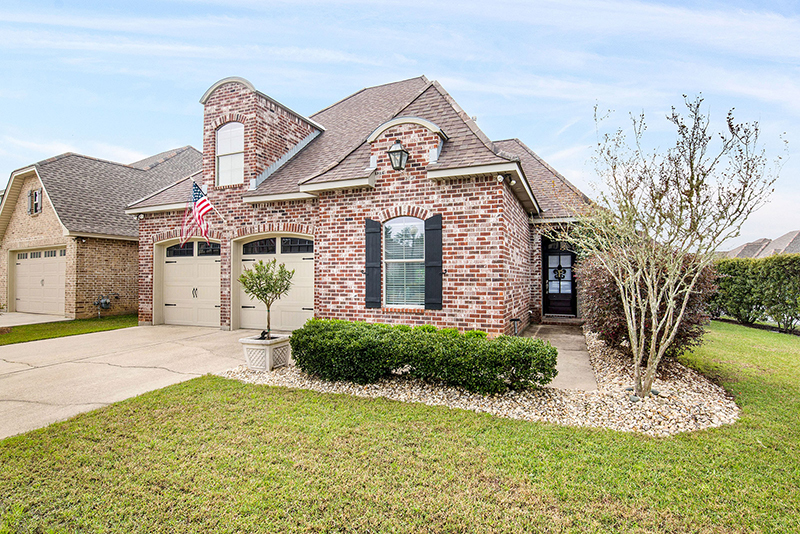 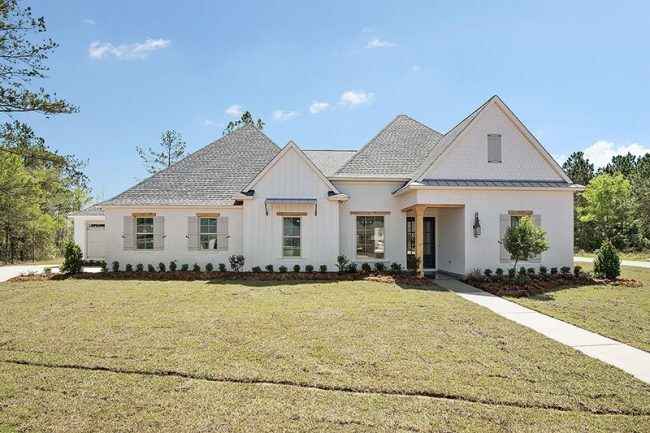 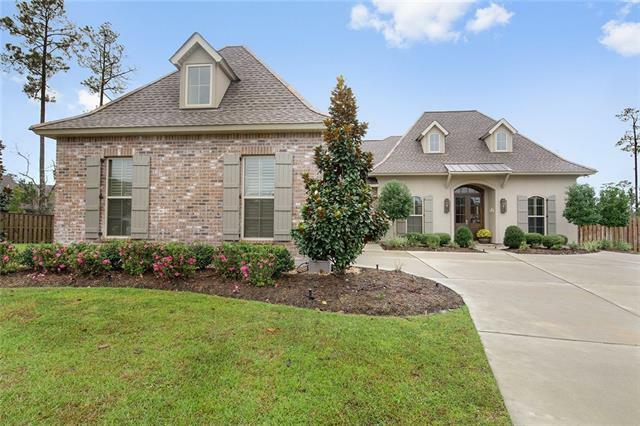 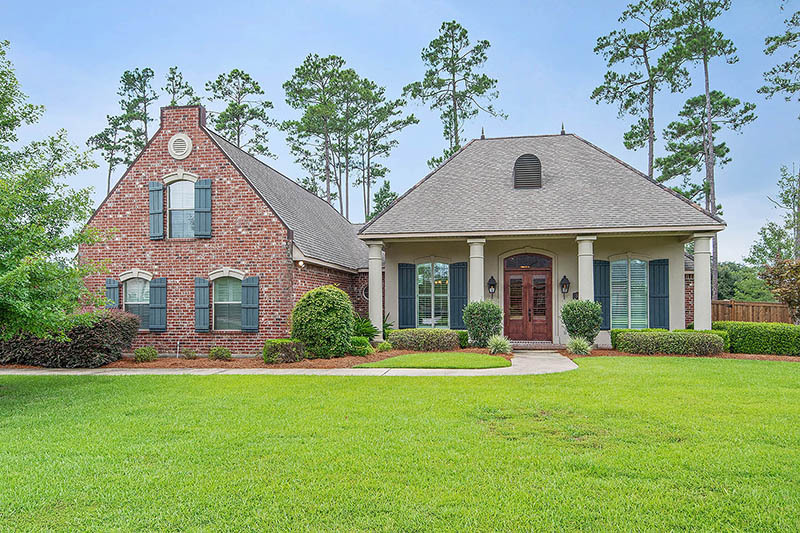 Unique, modern, French Country Style home situated on a cul-de-sac lot in our Preserve Neighborhood! 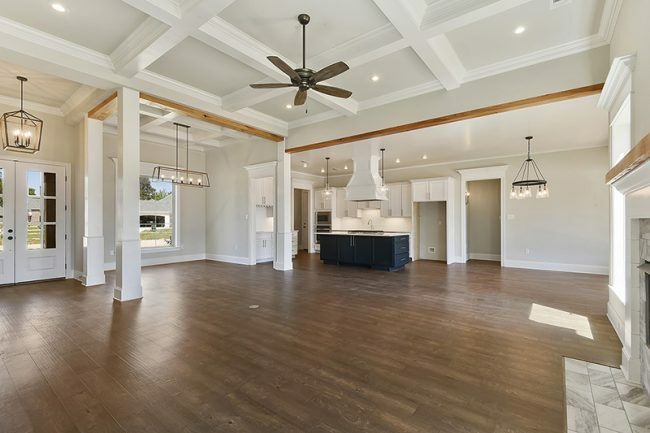 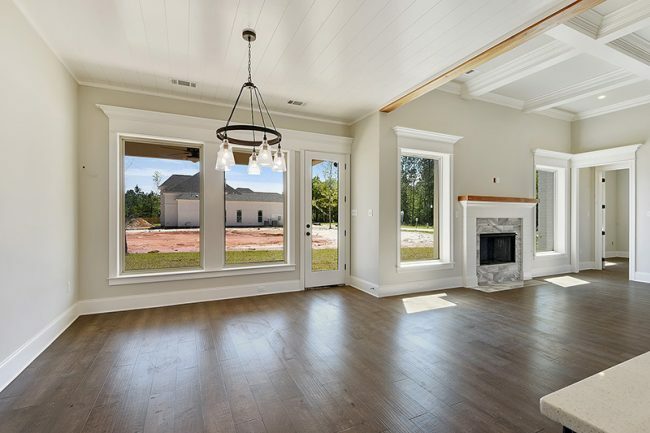 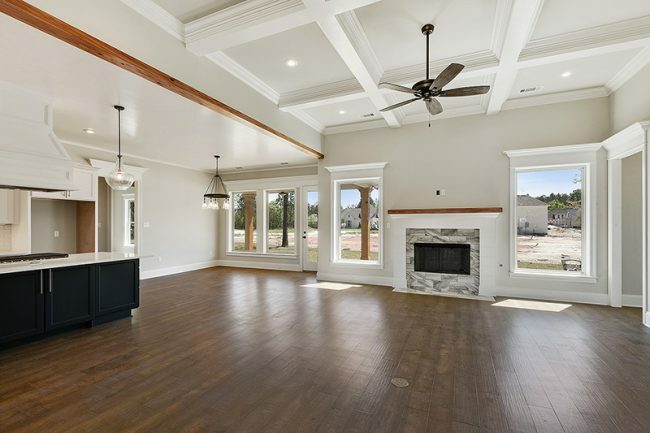 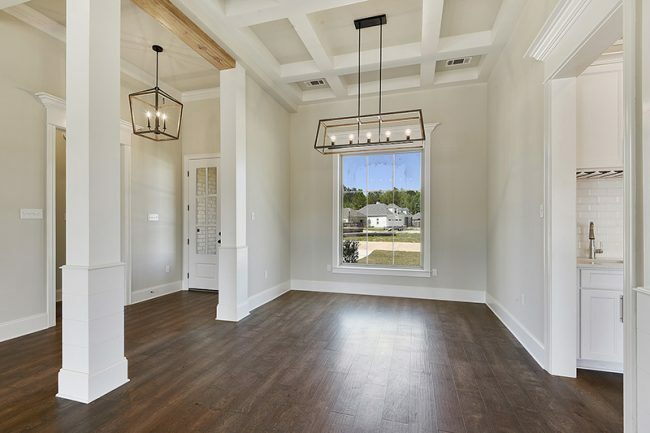 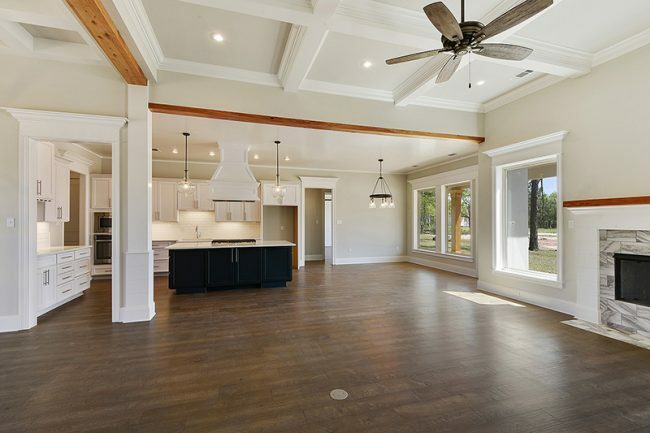 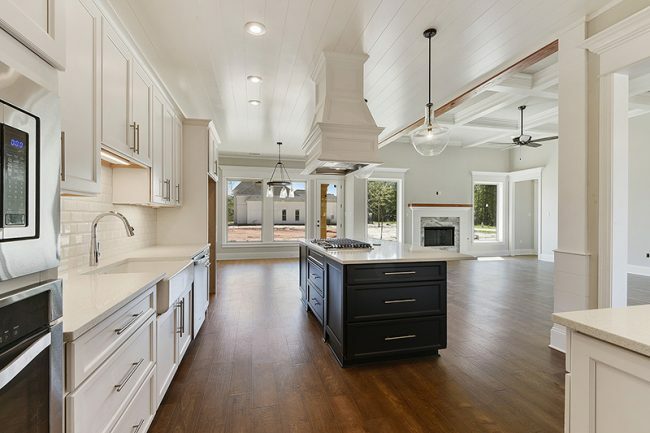 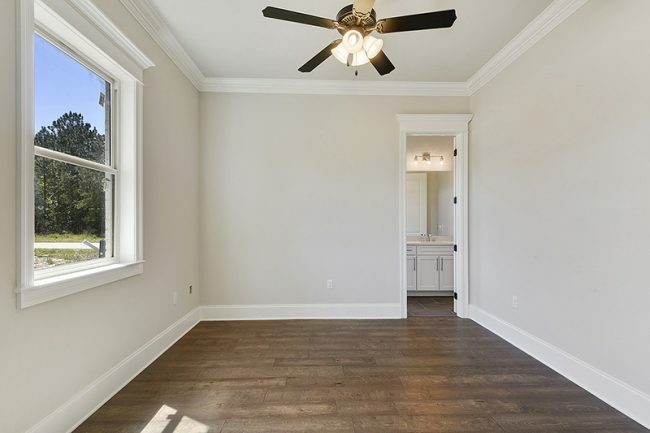 Wood beams, crown molding, shiplap & stone details. 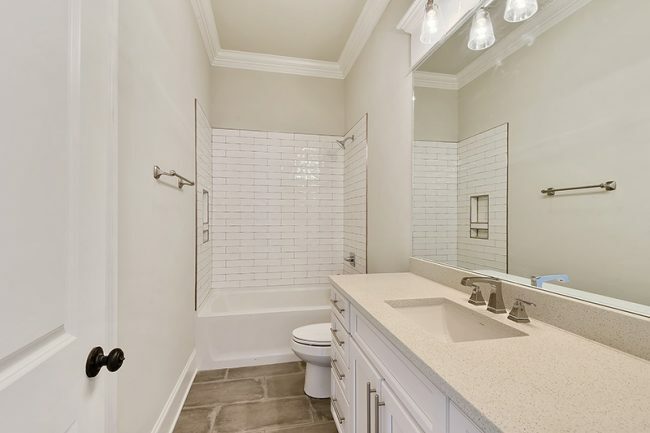 Birch wood flooring and ceramic tile in the bathrooms. 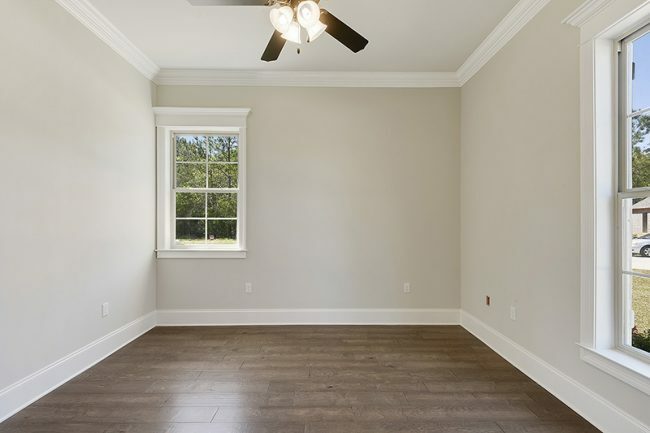 The master bedroom is located on the opposite side of the other 3 bedrooms. 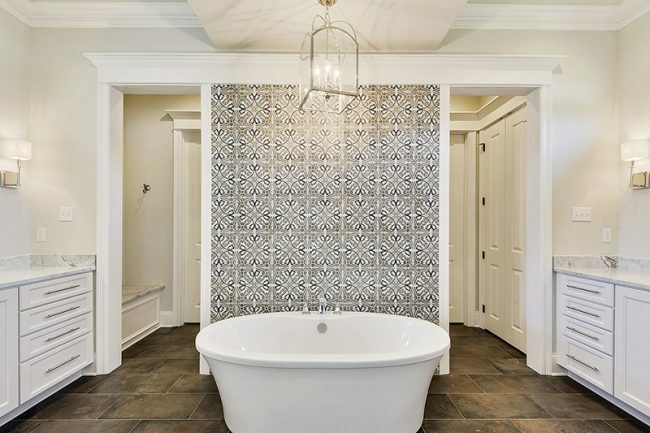 a Jack ‘n Jill bathroom connects two of the adjoining bedrooms. 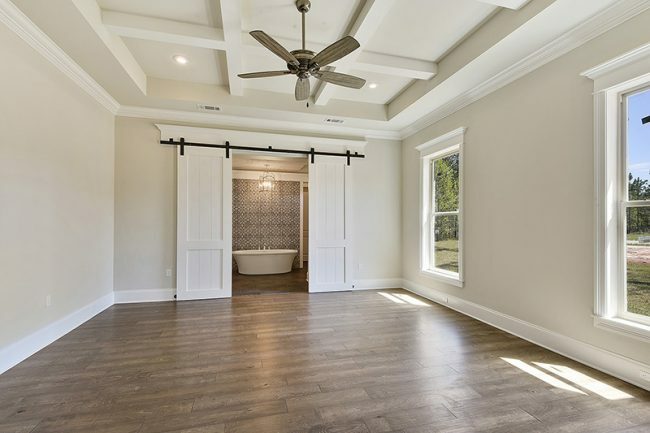 The master bath features a 2-barn-door entry with exquisite tile flooring, as well as beautiful, stone-colored brick walls & ceiling. 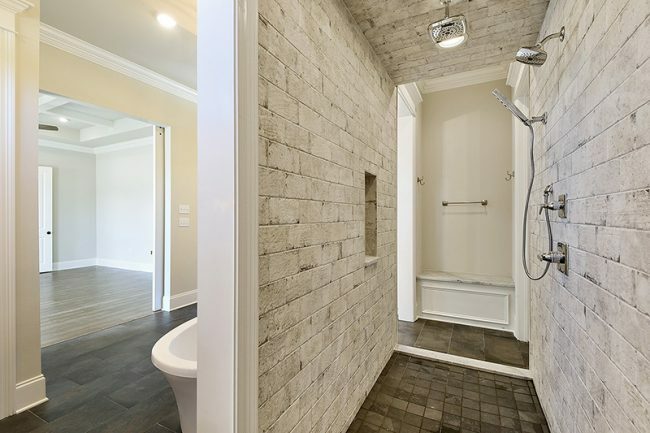 The walk-in master shower offers a custom pebble stone floor and also features bench seating. 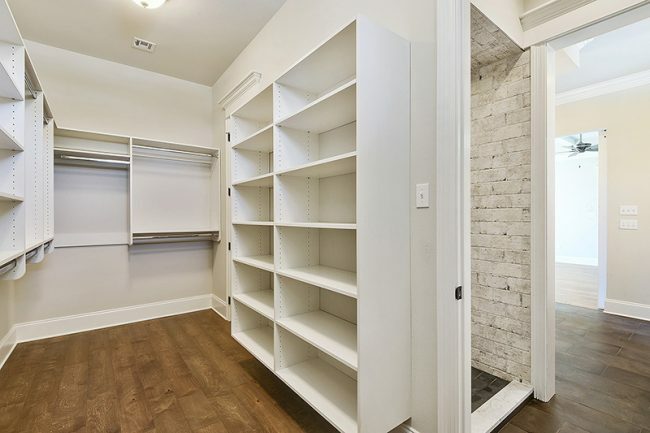 The walkthrough master closet with custom built-ins completes this elegant master suite. 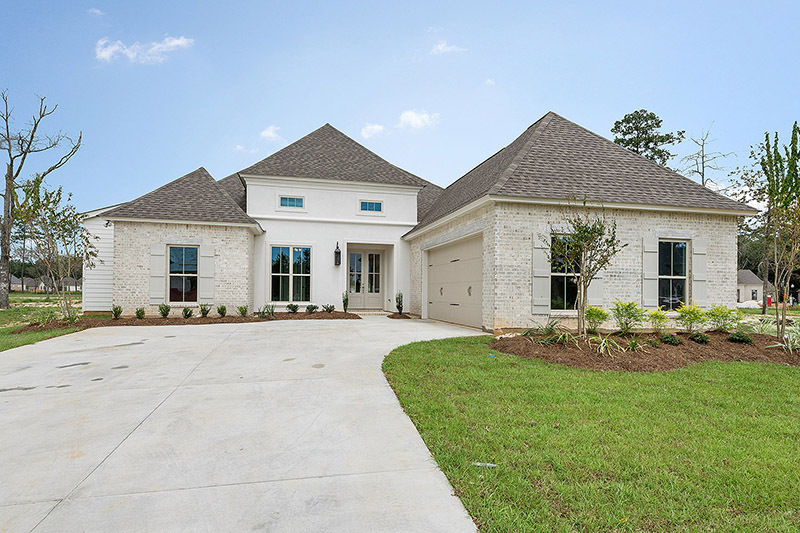 This and so many more custom features to see both inside and outside! 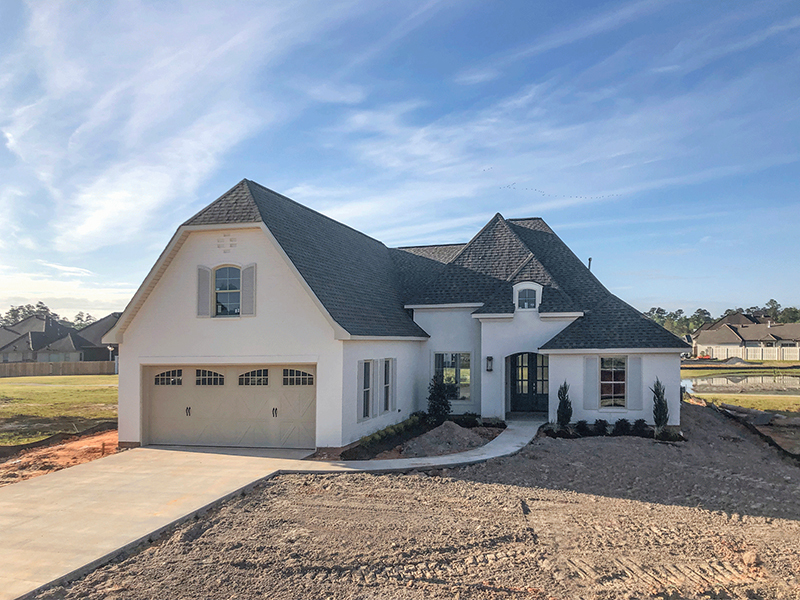 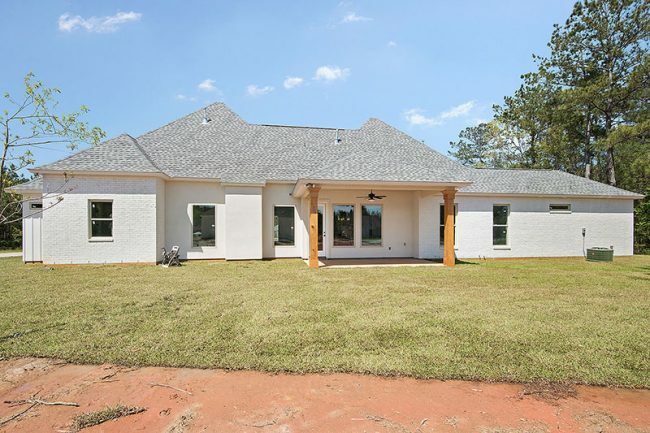 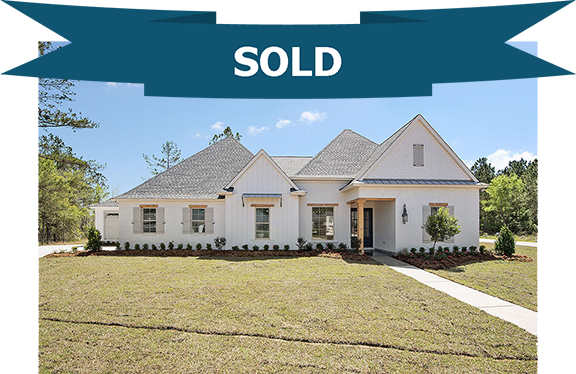 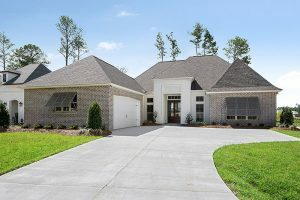 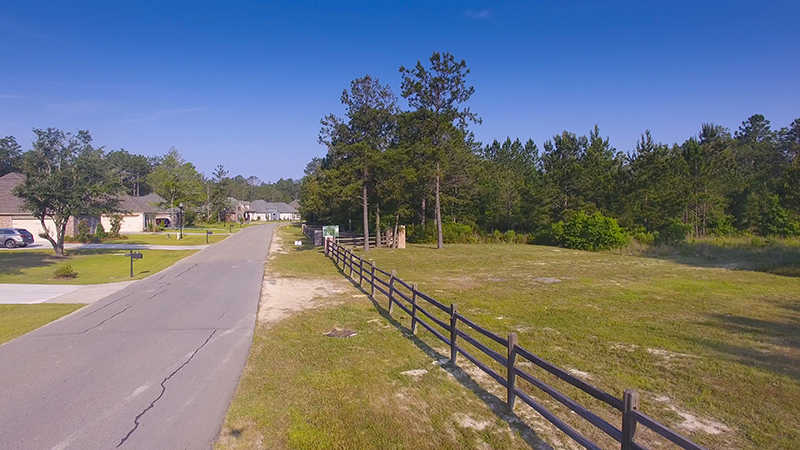 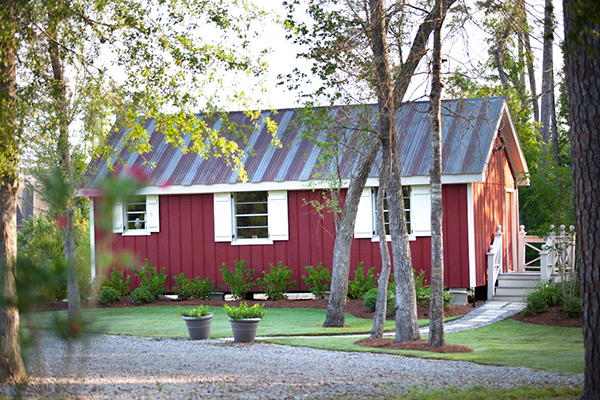 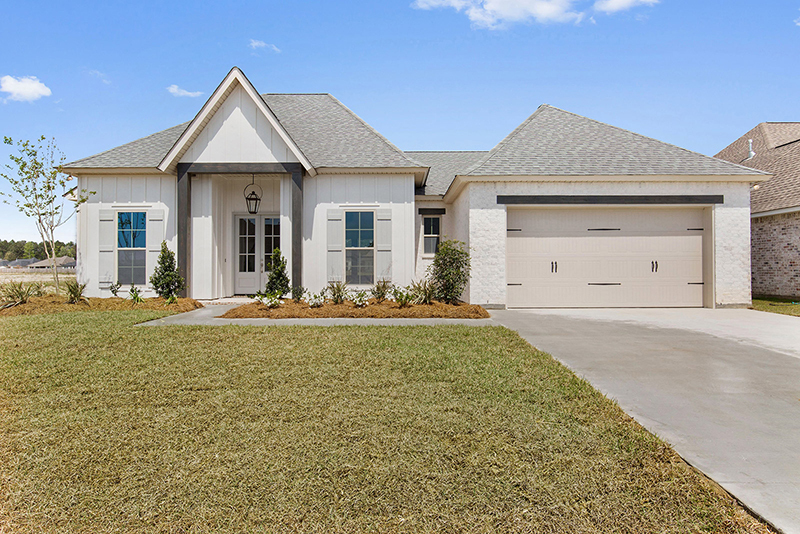 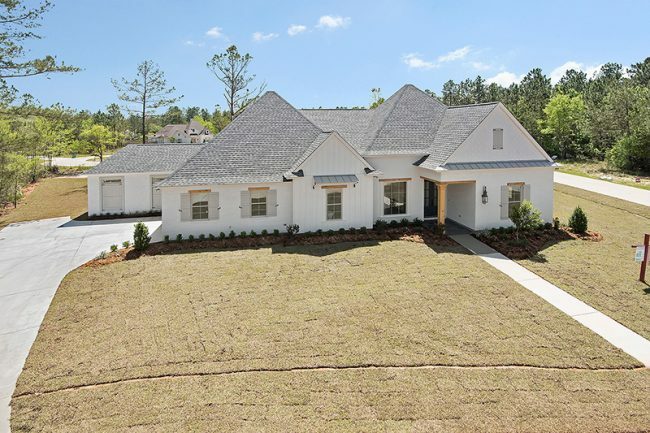 Located in the Preserve Neighborhood of Bedico Creek Preserve.